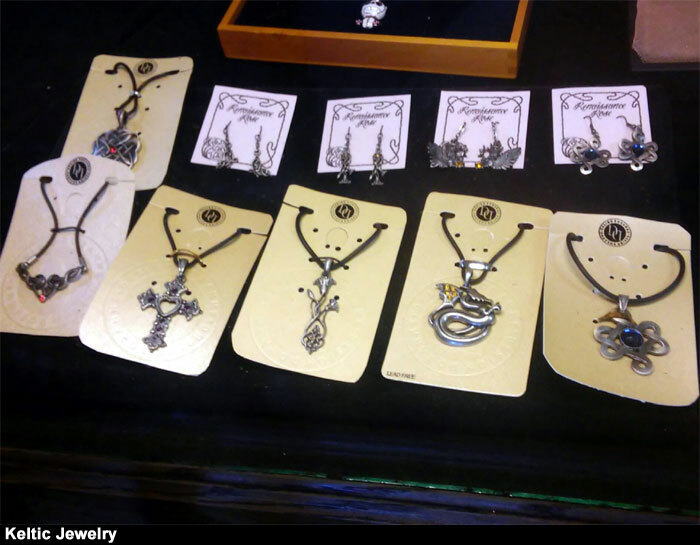 We have a large extensive stock of jewelry for all your needs. We have tiaras for the princess and unique themed necklaces from Star Wars to Steampunk. Come check out our new stock. We are always adding new items to our inventory and our staff will be happy to show you anything in the cases that you would like to see.